250ml and 1L sizes temporarily unavailable. Every home should have a bottle of Lavender essential oil as it is undoubtedly the most versatile and useful of all the essential oils. It relaxes, soothes and restores balance to mind and body. It stimulates the immune system and contributes to the healing process. Origin: Bulgaria. Steam distilled from the flowering heads. Middle note. 250ml and 1L sizes are temporarily unavailable. 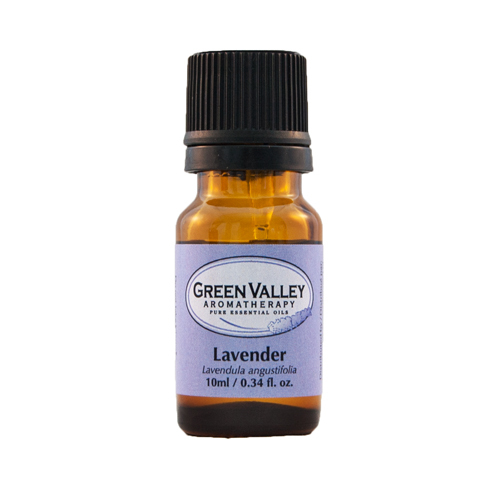 Lavender is a plant from which the flowers, leaves and stems are steam distilled to make lavender essential oil. This multi purpose oil’s active constituents include the ethers on linalyl and geranyl, geraniol, linalol, cineol and coumarin. Some of countries that produce lavender essential oil are Bulgaria, England, France and the Mediterranean. Lavender is a plant from which the flowers, leaves and stems are steam distilled. 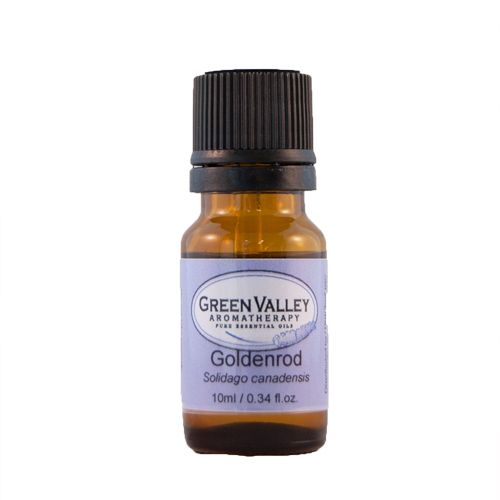 This multi-purpose oil’s active constituents include the ethers on linalyl and geranyl, geraniol, linalol, cineol and coumarin. The analgesic, antiseptic and antibiotic properties of lavender essential oil make it great for treating colds, flu and coughs and the best way to use it for these conditions is inhalation through steam. Steam is a great anti-viral treatment on its own, but when combined with lavender essential oil you get soothing and decongesting elements, along with the destruction of bacteria, which may be responsible for further infections. Lavender essential oil is a wonderful sedative which helps aid in sleep. When massaged into the temples, lavender essential oil may help to relieve headaches. 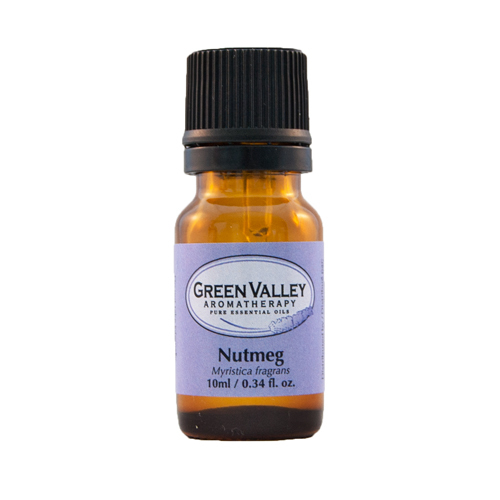 For muscular pain, this oil is excellent, especially blended with Rosemary essential oil or Marjoram essential oil, as the properties of Lavender essential oil improve when mixed with another essential oil (it also improves the properties of the essential oil its mixed with!). During labour, lavender essential oil will both reduce pain and strengthen contractions (best massaged into the lower back), helping to speed labour. For skin conditions and general care, lavender is an excellent essential oil. For treating acne, it is one of the most useful essential oils, as it inhibits the growth of bacteria which cause the infection, while working to heal the damage that has already been done. Some essential oils work well to help stimulate the growth of healthy cells (Lavender, Neroli and Tea tree), so using any of these essential oils in a regular skincare regime is conducive to great skin! As an insect repellent, lavender essential oil will help protect clothes, sheets and towels (soak a cotton ball and place in your linen cupboard), as well as your skin when applied in a spray or body lotion. If you should forget to use an insect repellent before you go outside and happen to get bitten, Lavender essential oil will help take the sting out of the bite, help to stop it from becoming infected, and work to help it heal faster. Lavender essential oil is one of the few essential oils that may be used on the skin neat and no home should be without a bottle! Blends well with Bergamot essential oil, Clove essential oil, Rosemary essential oil, Eucalyptus essential oil, Patchouli essential oil, Clary sage essential oil, Rose essential oil and Jasmine essential oil. History reports that the life of a lavender plant used to be 15-50 years. Now their life span is reported to be between 4-10 years. As an essential oil, Lavender essential oil has antiseptic properties and was used in hospitals for disinfecting surfaces during WWI. It is also considered to be an effective natural anti-inflammatory. Lavender Hydrosol and OTR are also available. Please read the safety information associated with this product carefully. A MSDS sheet is available for this product. Avoid in the first trimester of pregnancy. The information and opinions provided here are for general educational purposes only and do not replace medical advice. It is your responsibility to consult a suitably qualified medical practitioner to ensure that you will not have any medical problems from any of our products. Green Valley Aromatherapy is a wholesale aromatherapy and essential oil supply company. We wholesale and retail pure aromatherapy essential oils, aromatherapy blends, aromatherapy diffusers, aromatherapy books and other essential oils and aromatherapy supplies. We provide online information such as aromatherapy recipes and aromatherapy articles. Do you work with aromatherapy? Sign up for a Wholesale Account today.